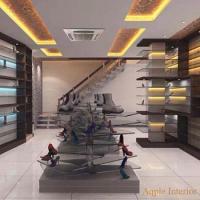 Aqple Interiors is a reputed Agra-based company specializing in Remodeling Showrooms. 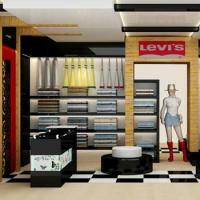 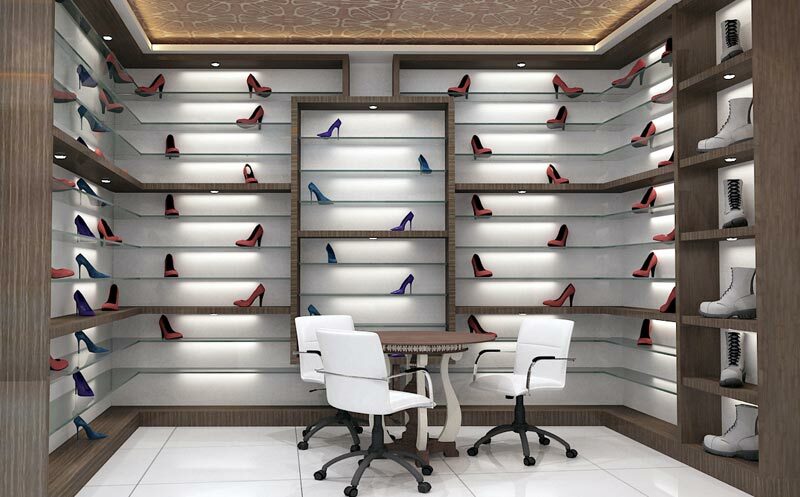 A boring Showroom can actually stop potential buyers from walking in or browsing. 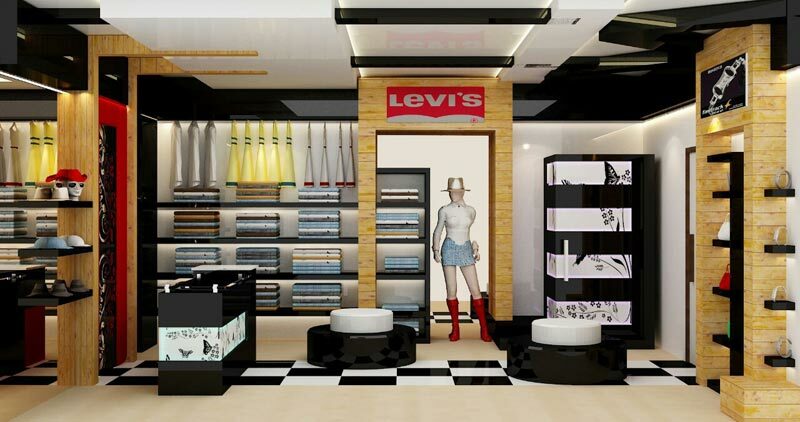 By availing our services, you can have your showroom decorated as per the latest styles & trends. 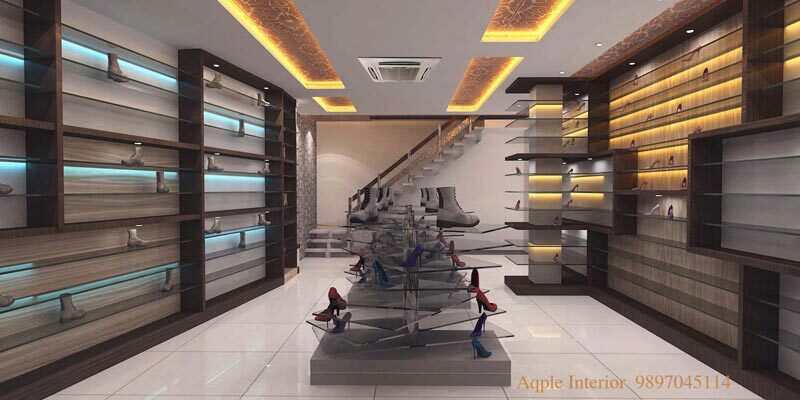 For a stylish & spectacular showroom, contact the team at Aqple Interiors without any delay.